SFPs (Small Form-factor Pluggable) are compact optical transceiver modules used in communications over fiber optic cables and are designed to support SONET/SDH, Gigabit/Fast Ethernet, and Fiber Channel communication standards. 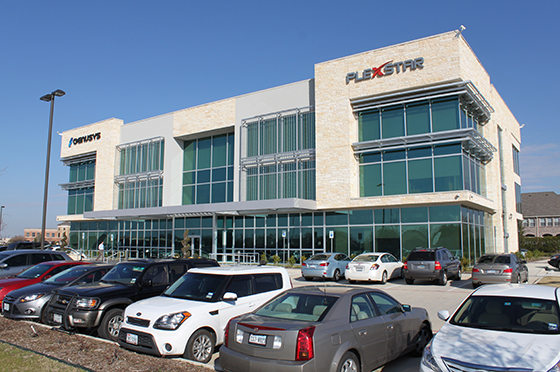 Plexstar manufactures and supplies a wide range of SFP transceiver modules that work with Plexstar and other products alike. 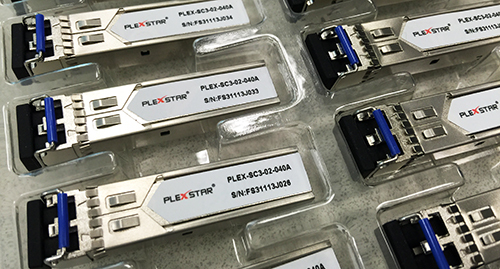 In addition, Plexstar also manufactures compatible SFP transceivers which can be alternative to those branded by Cisco, HP, and Juniper etc.